By buying this product you can collect up to 245 loyalty points. Your cart will total 245 loyalty points that can be converted into a voucher of 73,50 €. 2 452,90 € tax incl. 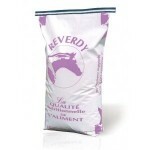 Pelleted feed for adult horses having undergone surgery or suffering from serious digestive disorders. Encourages sufficient drinking and the hydration of the digestive tract thanks to sodium salts and soluble fibres (pectins, mucilages) contained in the extruded linseed, carrots, chicory pulp and dehydrated golden delicious apples. 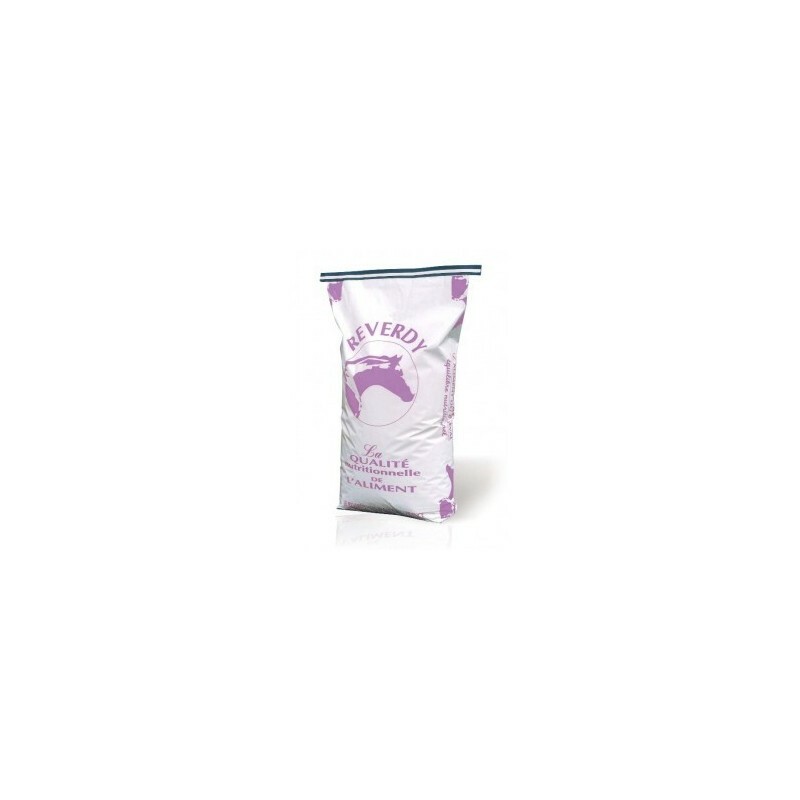 Digestive flora stimulated by prebiotics and fructo-oligosaccharides (chicory pulp). Regulation of the speed of the intestinal transit (soluble fibres and digestive demulcents). Contains carrots and golden delicious apples to improve appetence. Barley, Alfalfa 17, Extruded linseed, Oats, Dried carrots, Maize without gmo*, Chicory pulp, Sepiolite, Potato protein, Extruded soya beans without gmo*, Dicalcium phosphate, Linseed oil, Dehydrated golden delicious apples, Lithotamnion, Kaolinite, Bentonite, Sodium bicarbonate, Sodium chloride, Sodium sulfate, Trace elements, vitamins, prebiotics and probiotics. Consult your vet for advice. Once the health of the horse has stabilised the use of ADULT SPECIFIC ENERGY will assure optimal digestive security during the return to work.